The director of the Herati Photographers Association, Zahir Maher Herawi, is an energetic guardian of Herat’s photographic heritage. But he’s not keen on box cameras. "To work as a professional photographer," Maher proclaims, "you have to work in a studio, not in the open air." At sixty, Maher has been working in studio photography since he was eight. Three years ago he started publishing a photographic magazine called Aks (Photograph). In Aks, Maher has written a short history of Herati photography. 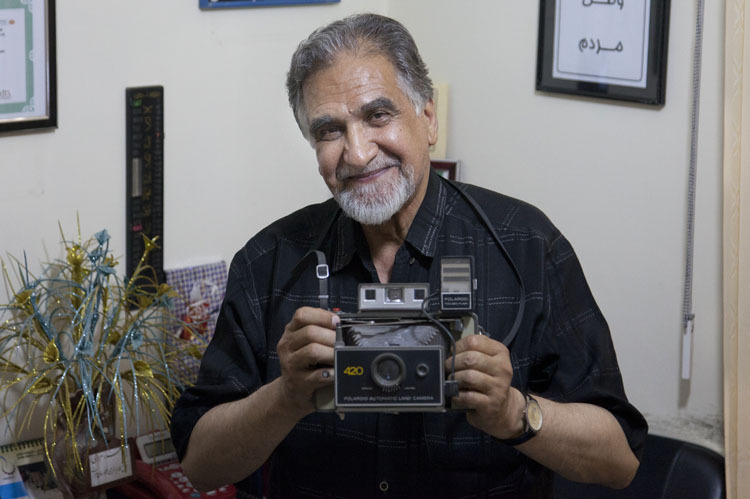 As the story goes, one of the first photographers in Herat was Saeed Abdul Wahad Atamad. He learnt photography in Mashad, Iran and taught Maher’s brother, Amanullah Herawi, who later became Maher’s teacher. 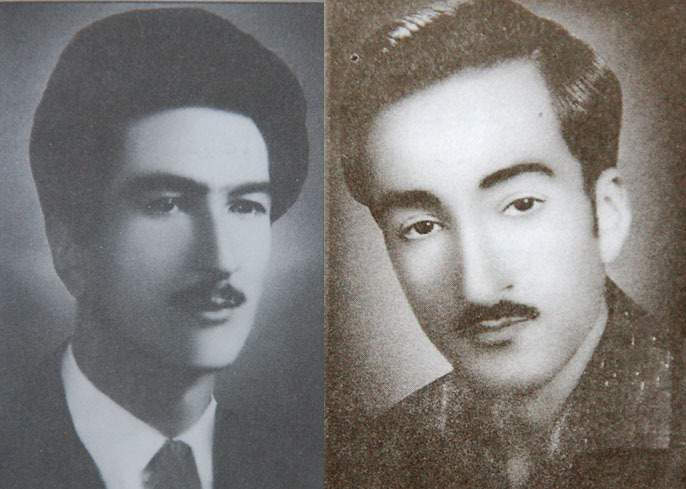 Ustad Habibullah Herawi (left) and Amanullah Herawai (right). A few years later when he was conscripted into the army he put his photographic training to use as a military photographer. When he left the army and went back to his own studio (he had left his brother's studio by this time) he did so with the boon of an army contract. But turbulent times followed. The Russians came, then the Mujahedin, whose reign of chaos during the civil war finally forced Maher to flee his home to Islamabad in Pakistan. After a short time there, he moved to Kabul. When he eventually returned to Herat he opened up a new studio in Shar-e-nau: Maher Studio (which he now rents out to Hekmatyullah). After Maher returned to Herat, the Taliban came to power and photography, he recalls, was considered almost as bad as smuggling drugs. 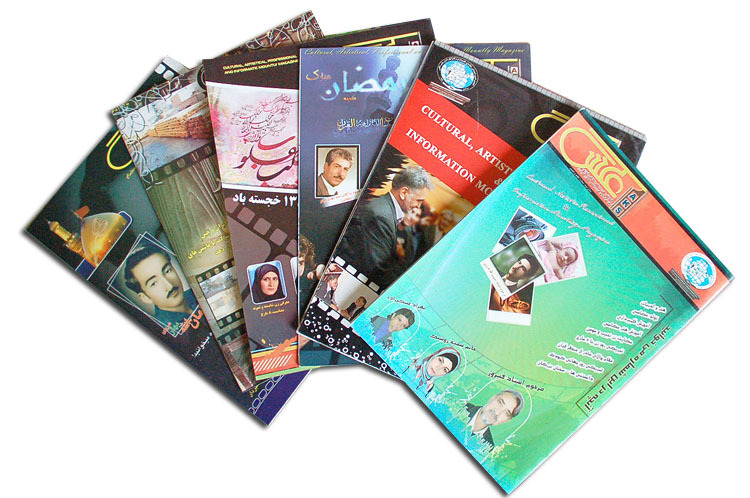 With the ousting of the Taliban and the advent of President Karzai, however, photographers could again practice freely, so nine years ago he and a group of colleagues restarted the Herati Photographers Association. When they did so, box camera photographers were given their own subchapter.